On October 14, more than a dozen scholars of Turkish politics came together at Rice University’s Baker Institute in Houston to discuss issues ranging from identity expression, to political representation, to religious and state authority in contemporary Turkey. 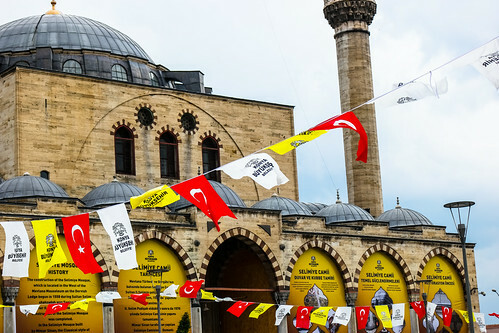 In the wake of the July 15 coup attempt, these diverse analyses offer crucial insight into a state that, until recently, was held up as a model of democracy and stability in the region. 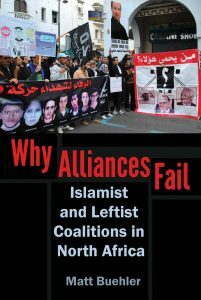 The authors in this collection contextualize current events with deep roots in Turkish history, complicate the often referenced secular/ religious polarity, and provide much needed nuance to the discourse on the AKP and Erdoğan. Memos will be posted individually here and collectively as an issue in our POMEPS Studies series.